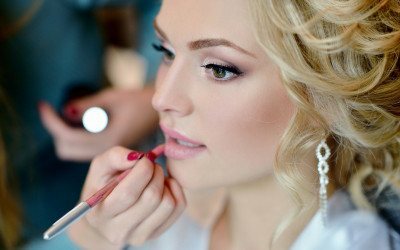 For blushing brides-to-be, a beauty and wellness routine is a must. From Reiki to virtual reality meditation, here are five unique ways to work on your wellness. It's all in the salt.